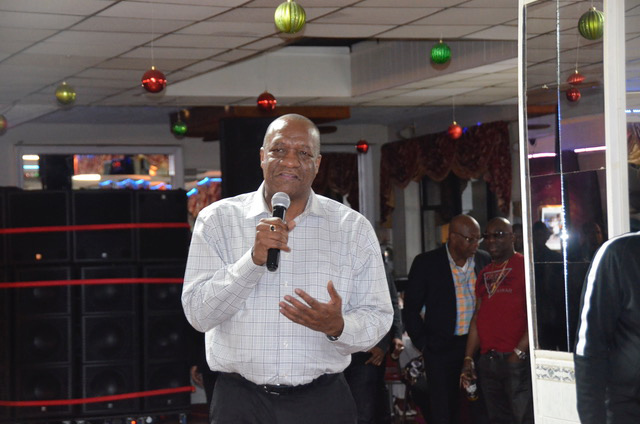 Minister of State, Joseph Harmon, last evening told members of the Guyanese diaspora in New York that Guyana is not heading to a constitutional crisis. 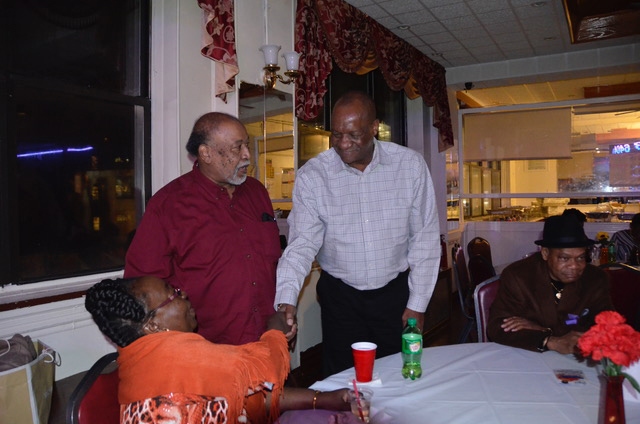 “Guyanese people are smart and they know the type of political leadership they have had. So try to get the facts and analyse it for yourself. Don’t believe the fake news. Guyana is not in a crisis. 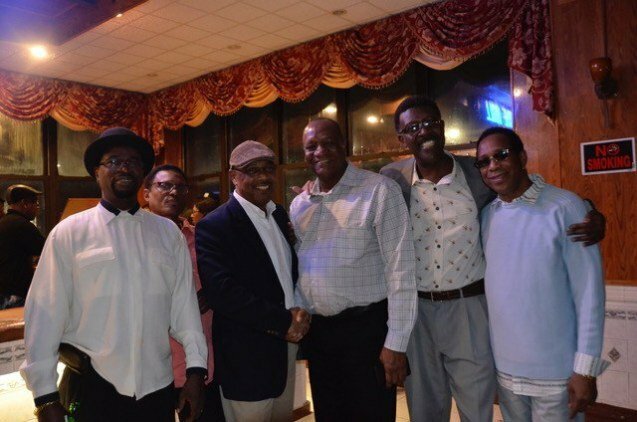 Guyana has a strong stable Government, which respects the Constitution, respects the rule of law and will never damage that,” Harmon stated, according to a release from the Ministry of the Presidency. 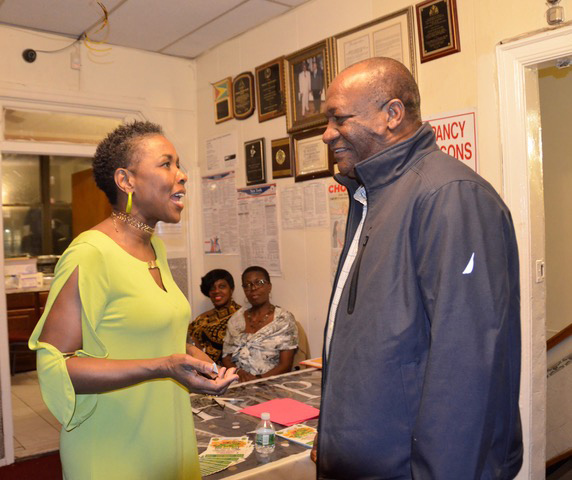 The Minister of State who was at the time speaking to Guyanese gathered at the St. Stephen’s Church Hall in Queens, New York, said the opposition People’s Progressive Party (PPP) since the no-confidence vote in the National Assembly on December 21, 2018 has consistently peddled misinformation. “While the world is watching Guyana and seeing the developments that are taking place in Guyana, there are some people internally who don’t want to see that progress, who want to put a halt to that progress and who wants to create confusion in our country. This is what is happening. 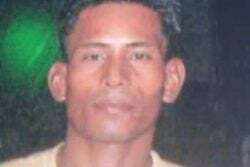 So many things are happening in Guyana but this sideshow is taking away from how the people of Guyana are benefitting from a better life,” he said. The Minister added: “It is our belief that the Government is acting constitutionally and the President remains the President until such time that there are new elections and another President is sworn in. The Government continues to function”. 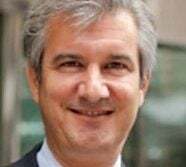 Harmon stated that the Government is not afraid to call elections, while noting that the Constitution of Guyana states unequivocally that GECOM is an independent, autonomous body responsible for the hosting of free, fair and credible elections. “President Granger cannot interfere in GECOM’s work. He has to be advised by the Commission of its readiness to host elections. The President has repeatedly, over the past few weeks, said that he is committed to holding credible elections in the shortest possible time but he has to be satisfied that the Commission is in operational readiness to deliver credible elections,” the Minister of State said.